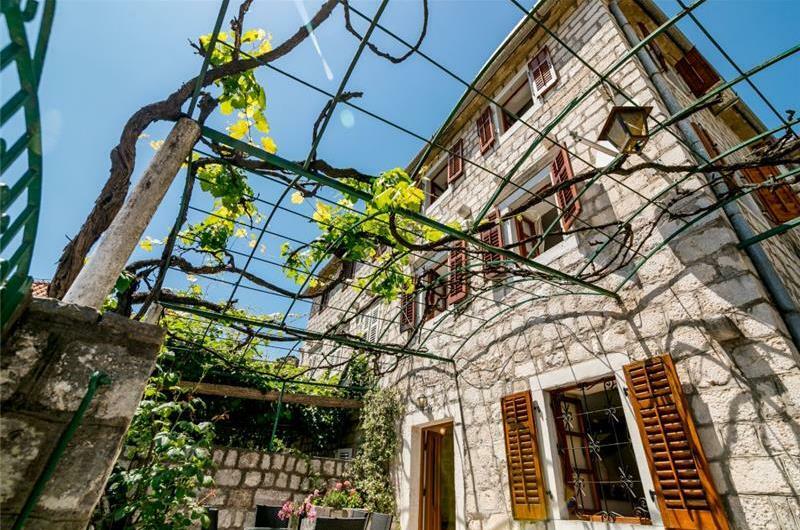 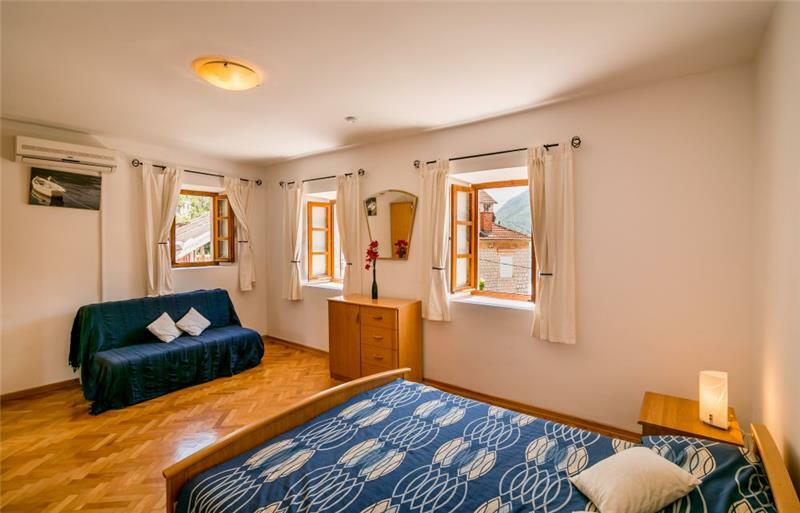 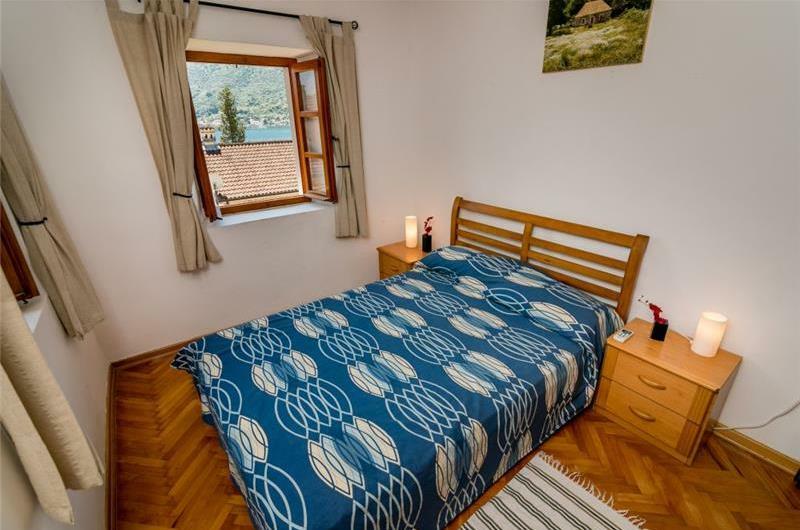 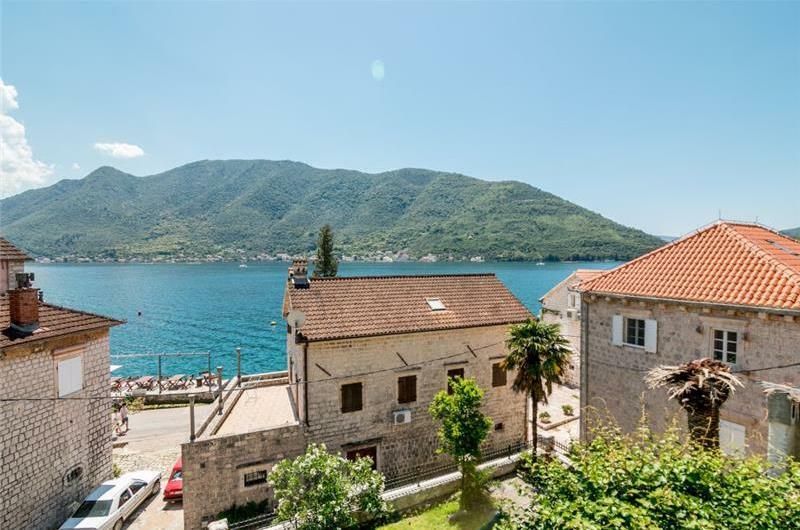 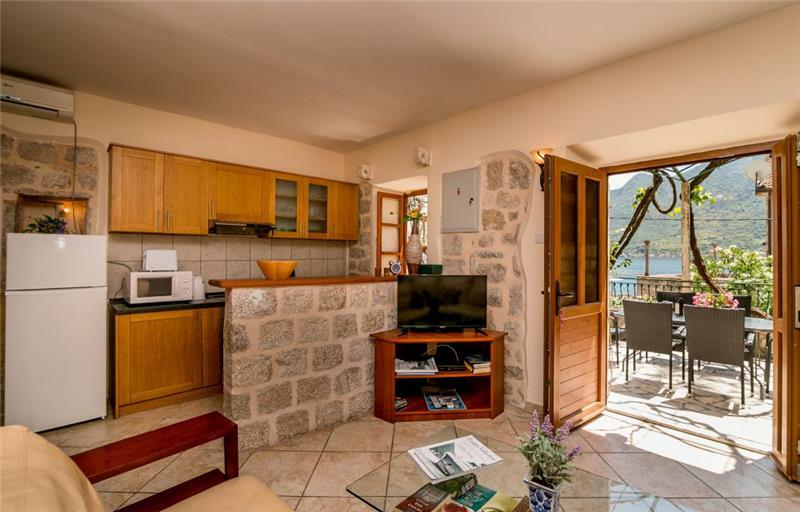 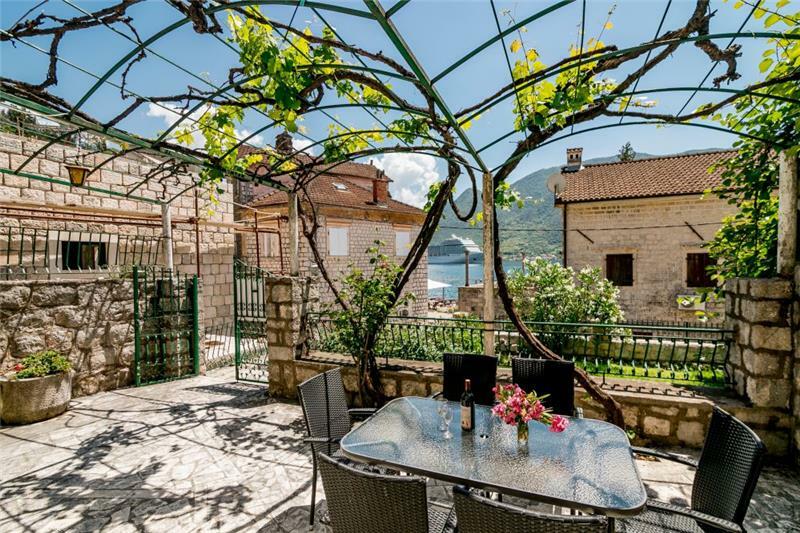 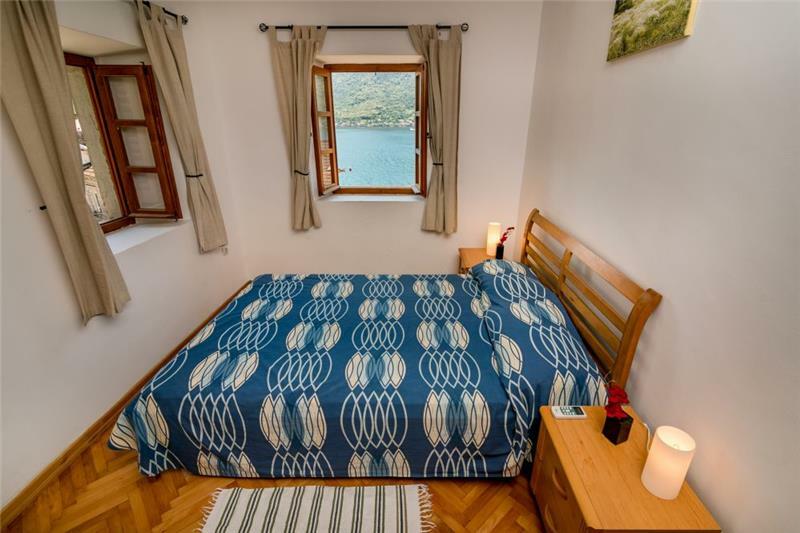 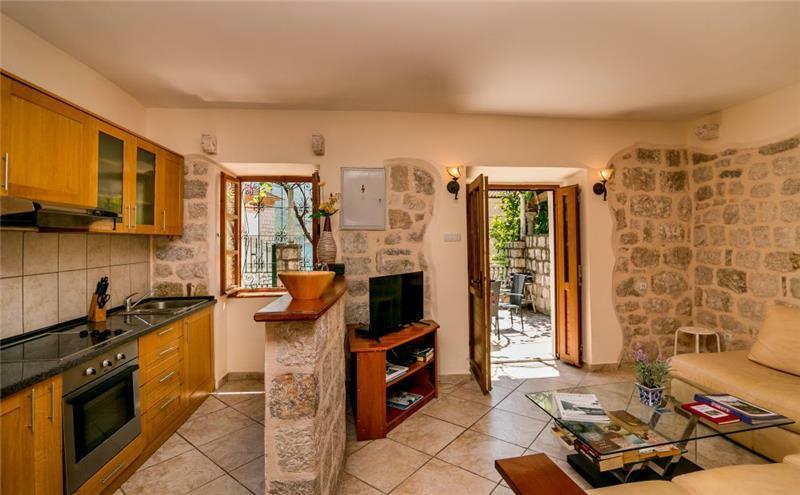 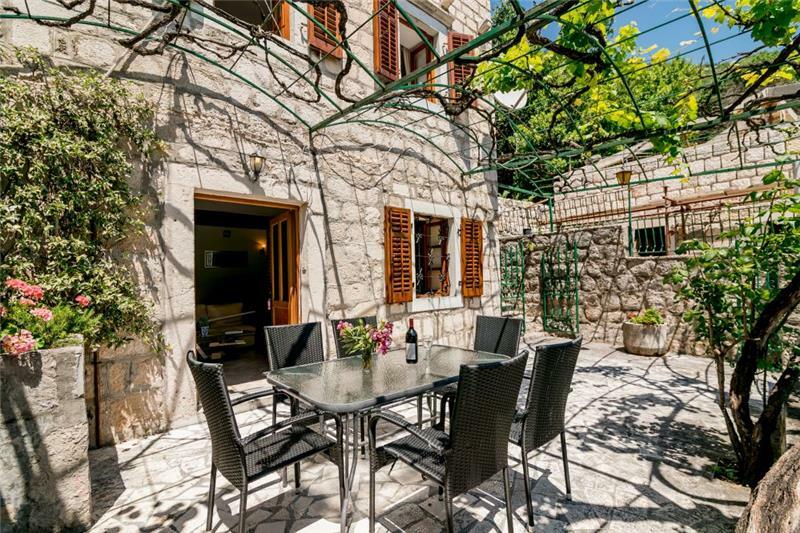 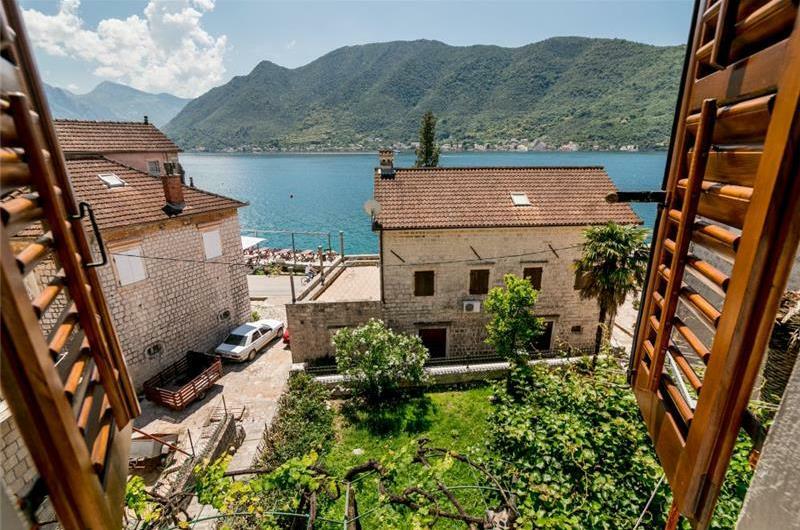 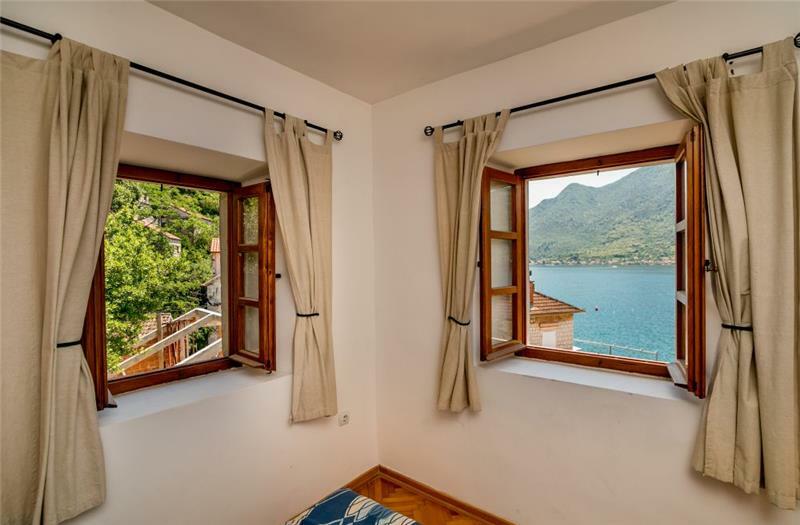 This beautifully restored Montenegrin stone house, located in the beautiful seaside village of Perast, one of the best preserved 18th century towns along the Adriatic coast. Located in Europe's southernmost Fjord, the property offers wonderful views over the bay of Kotor and an unrivalled position in an unspoilt seaside destination. 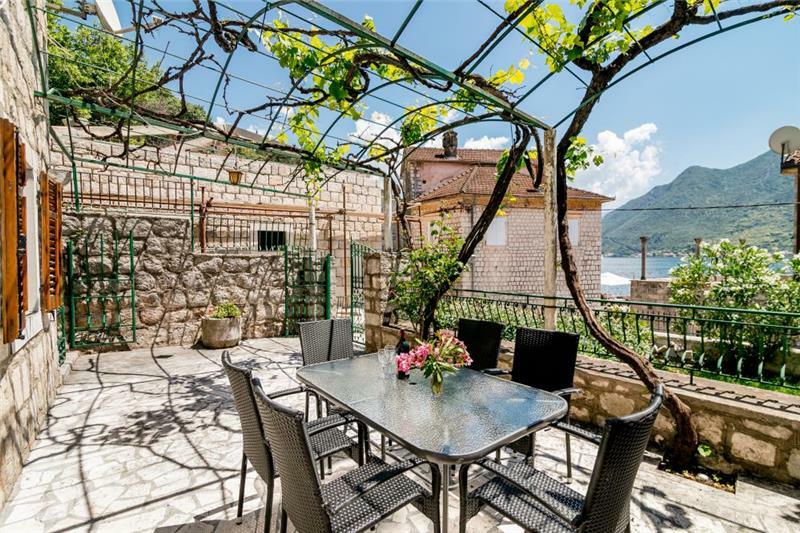 The villa is approached from a path off the coastal road. 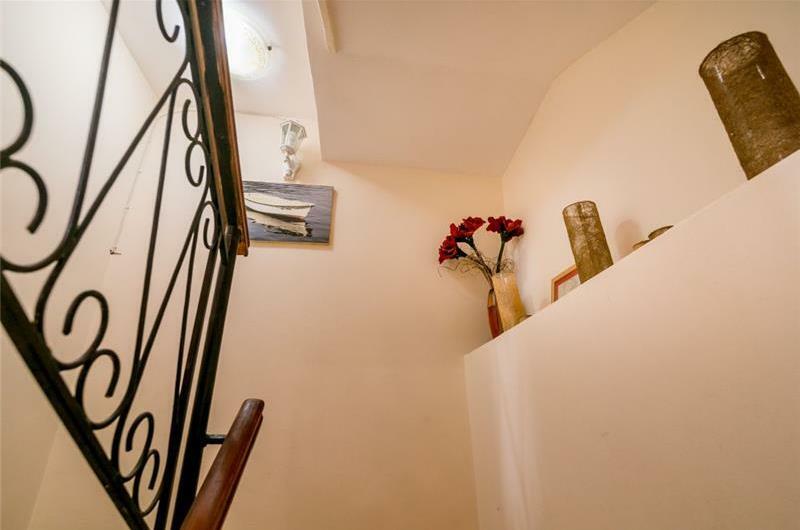 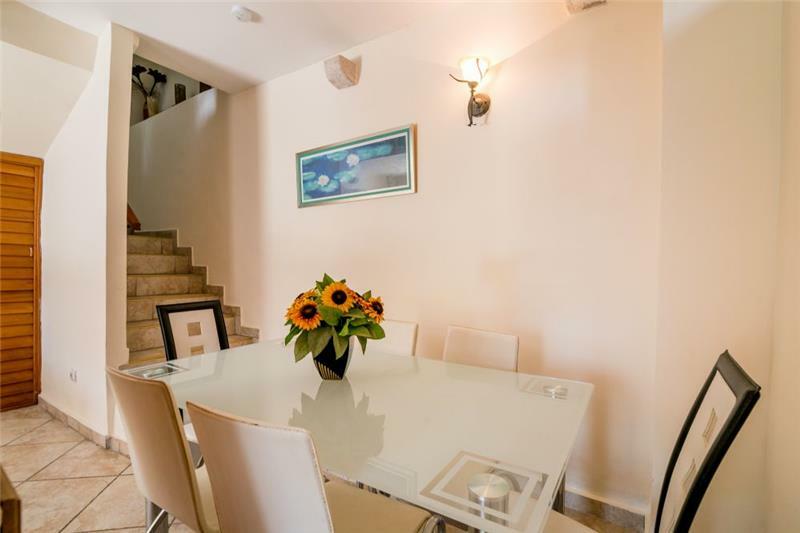 Steps lead up to the villa where on this raised ground floor level there is a terrace suitable for outdoor dining. 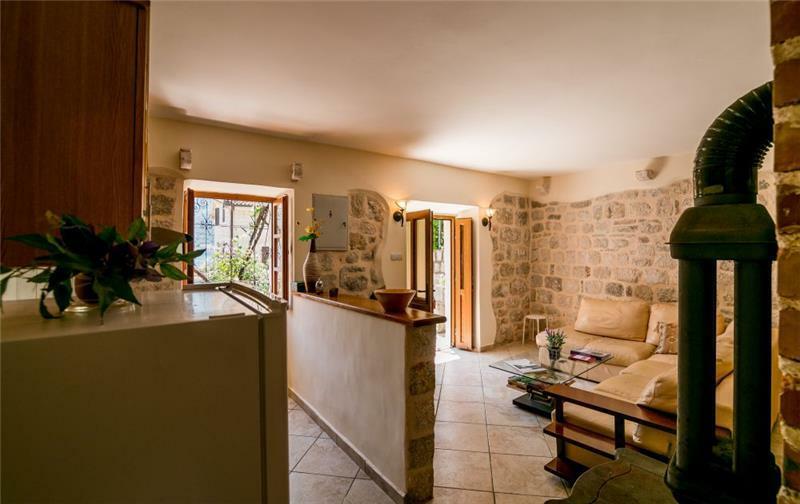 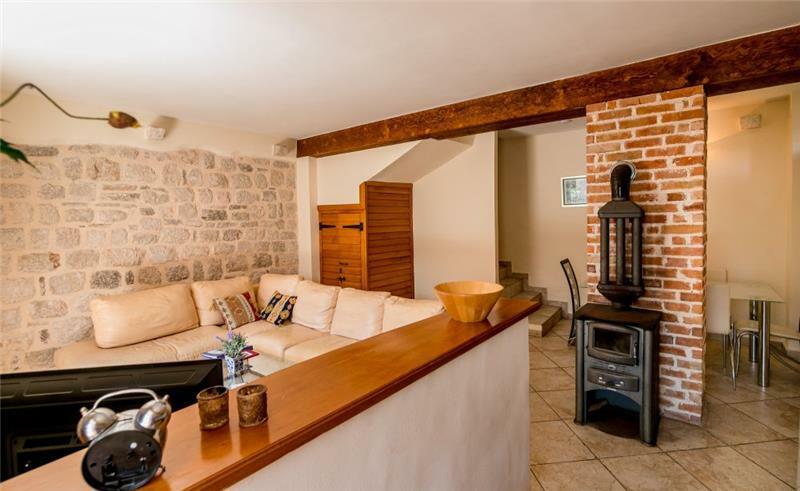 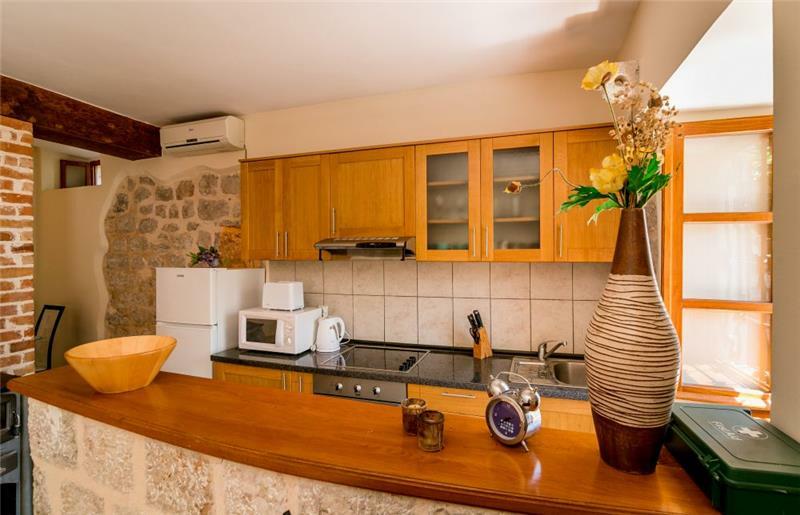 Guests enter the villa through the main door into an open plan kitchen diner lounge area which features a double sofa bed, wood burning stove, exposed stone walls and modern and comfortable furniture. 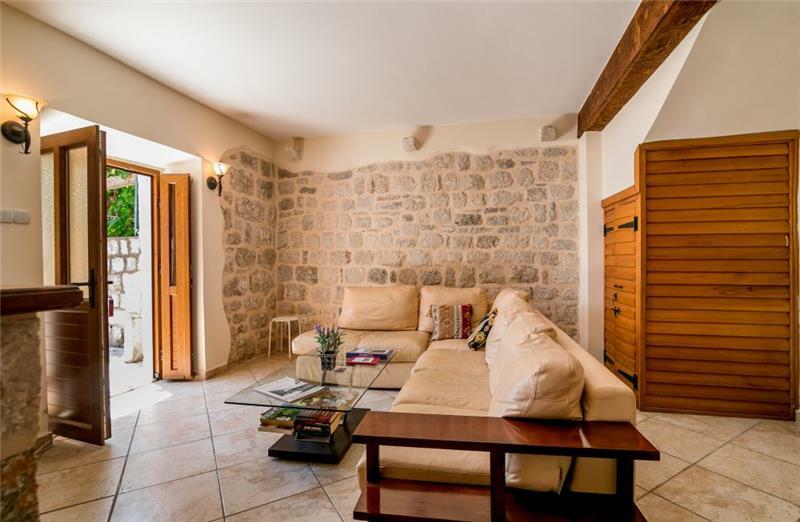 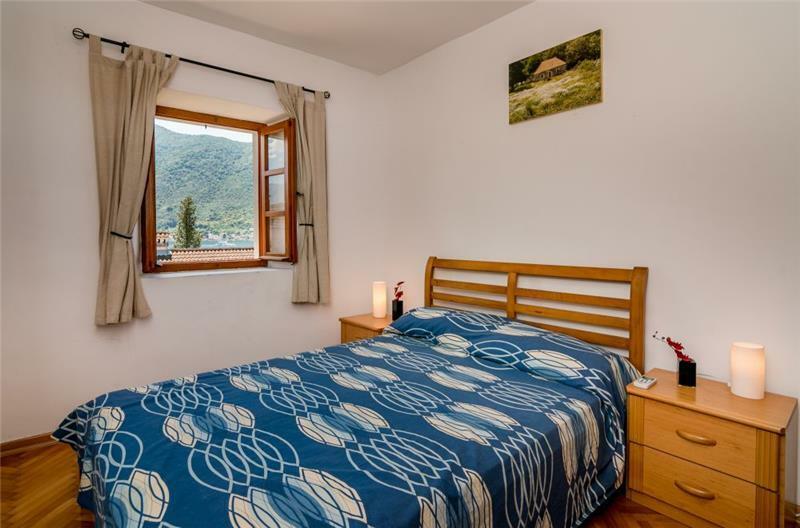 This contemporary mixed with traditional style continues throughout the villa where on the first floor there is a double bedroom offering bay views and a separate shower room. 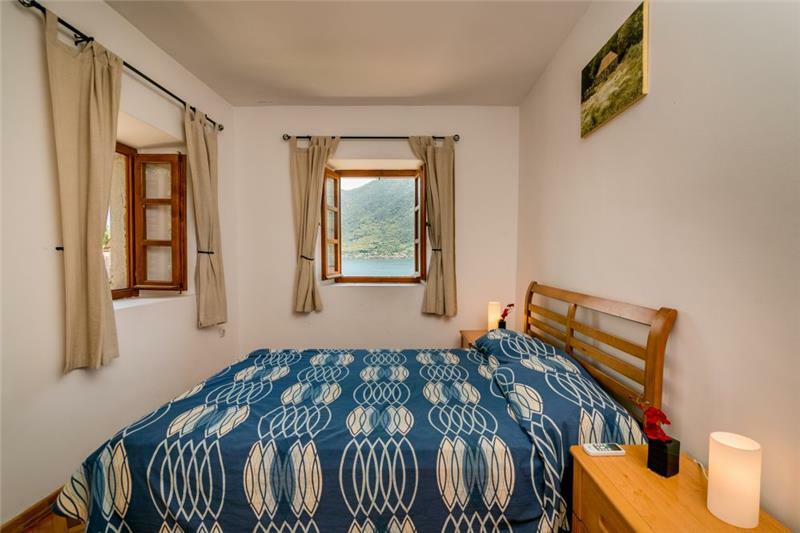 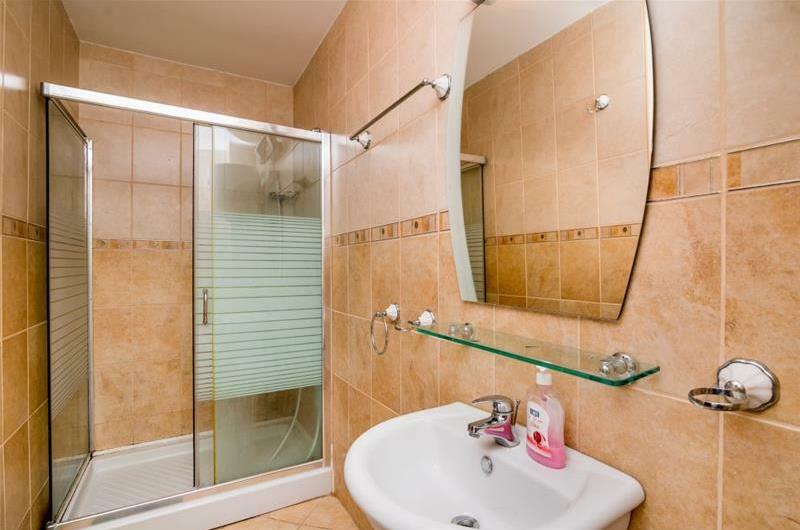 The third floor features a twin bedroom and a double bedroom with bay views and a separate shower room. 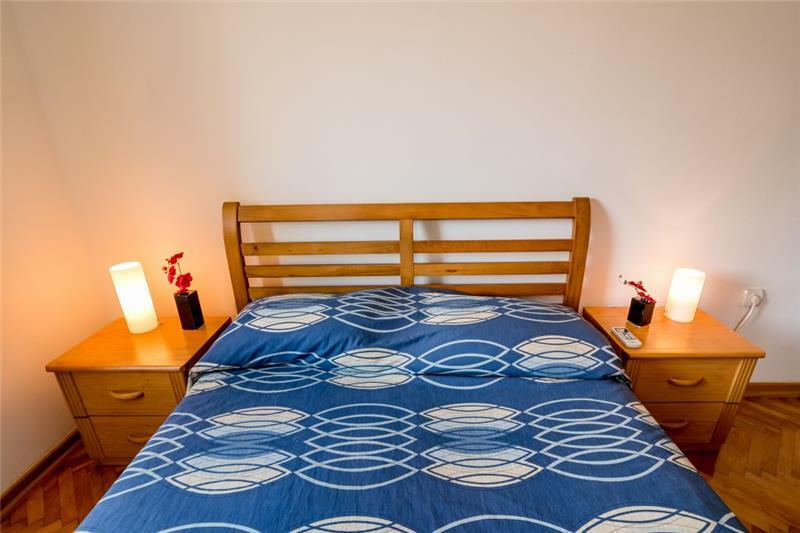 The first floor double bedroom contains a sofa bed which can accommodate up to 2 additional persons (preferably children) for an additional £10 per person per night payable in advance. 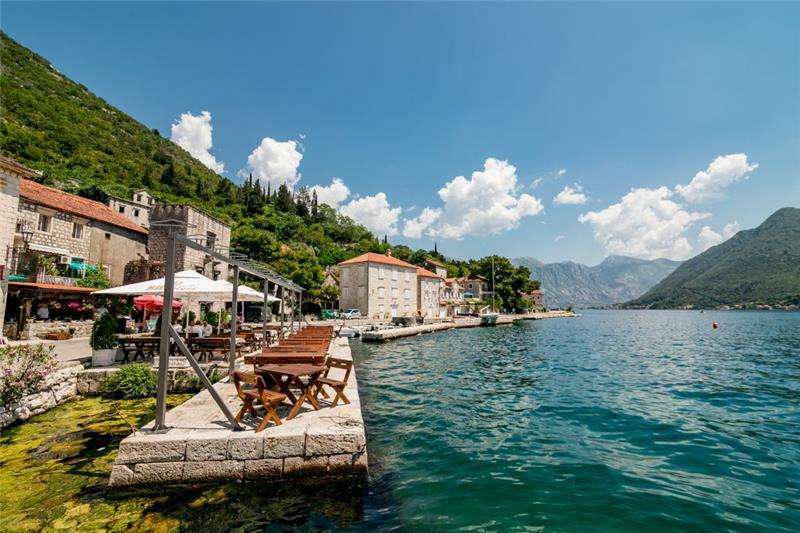 The town of Perast offers swimming in the bay via a ‘pontoon’ style beach by the waterfront where visitors will also find a sprinkling of cafes and restaurants including a typical Montenegrin Konoba and a fish restaurant. 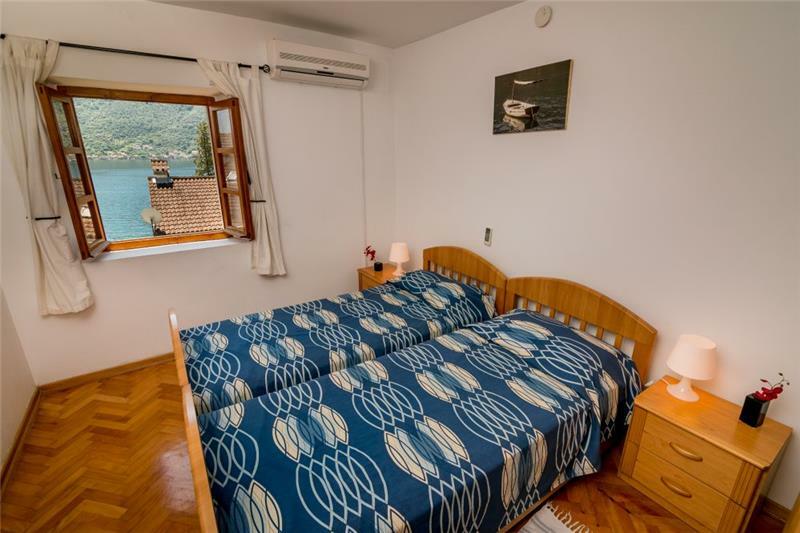 Watersports/activities which can be arranged include Kayak rental, water skiing, boat trips, diving, fishing, walking and hiking, Adventure Park High ropes challenge, bird watching, one day skippered charters, Tara canyon, horse riding, mountain biking rafting and wine tasting tours. 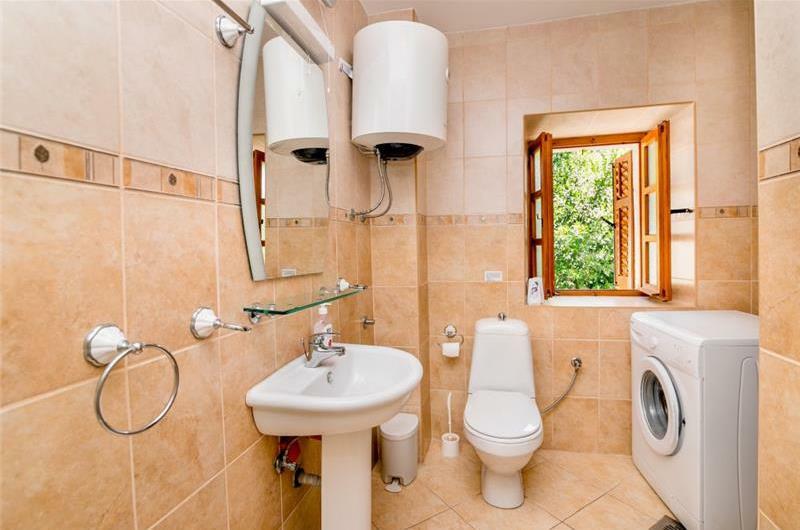 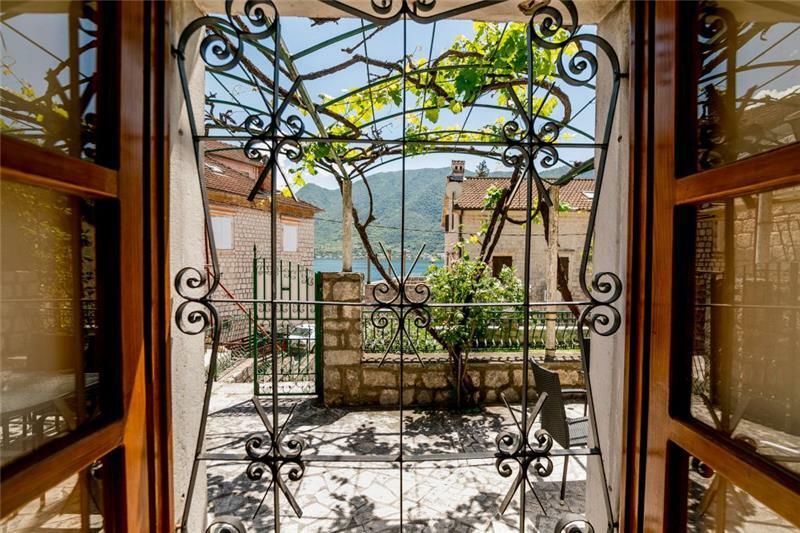 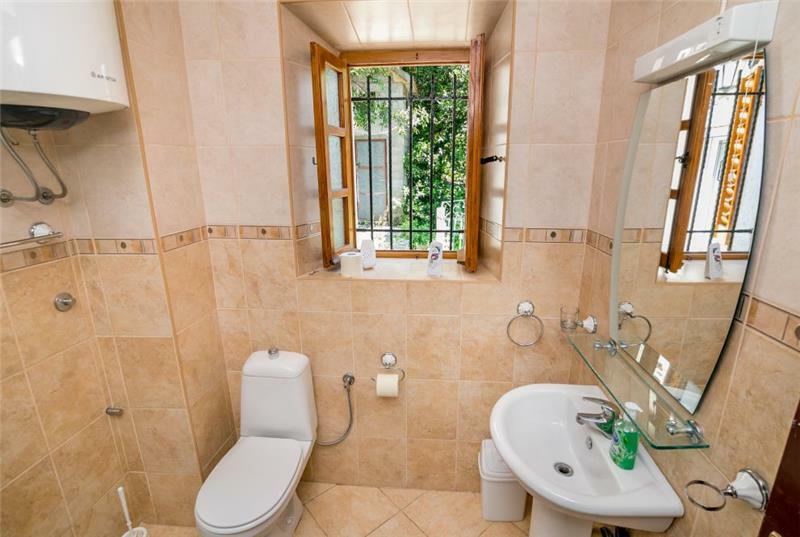 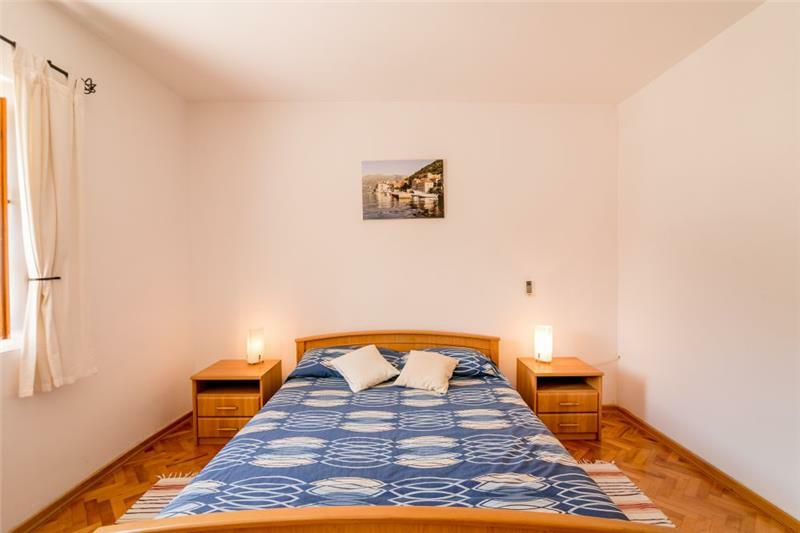 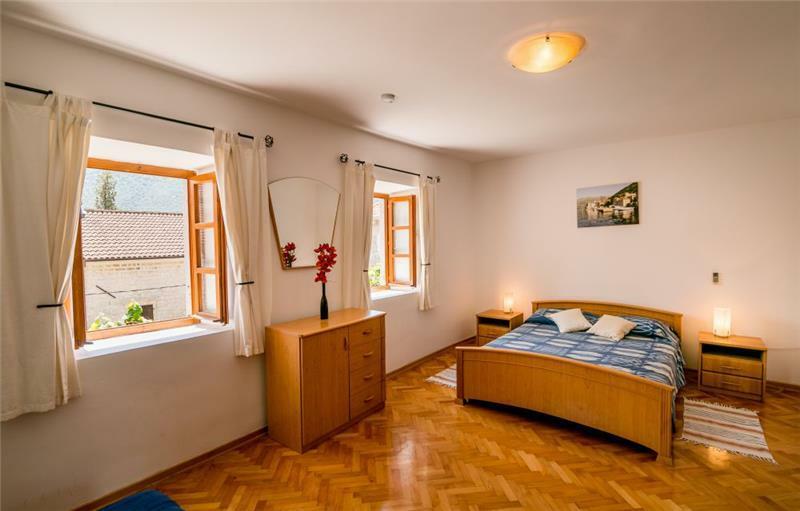 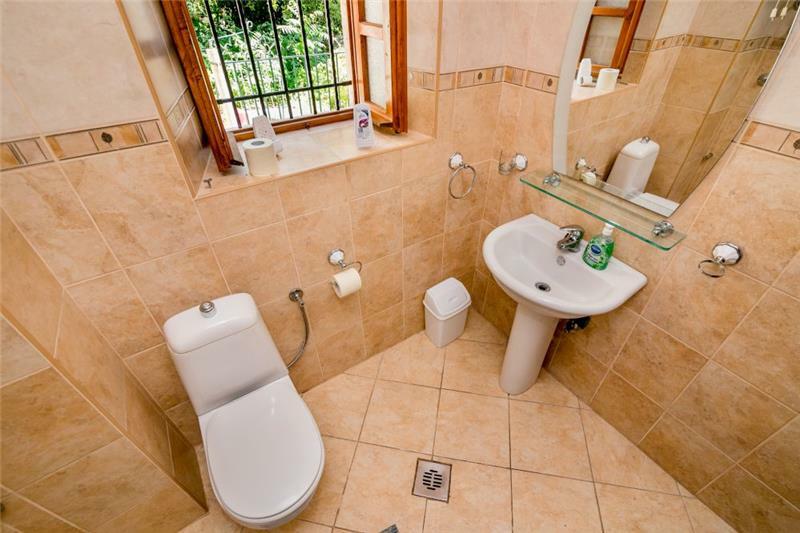 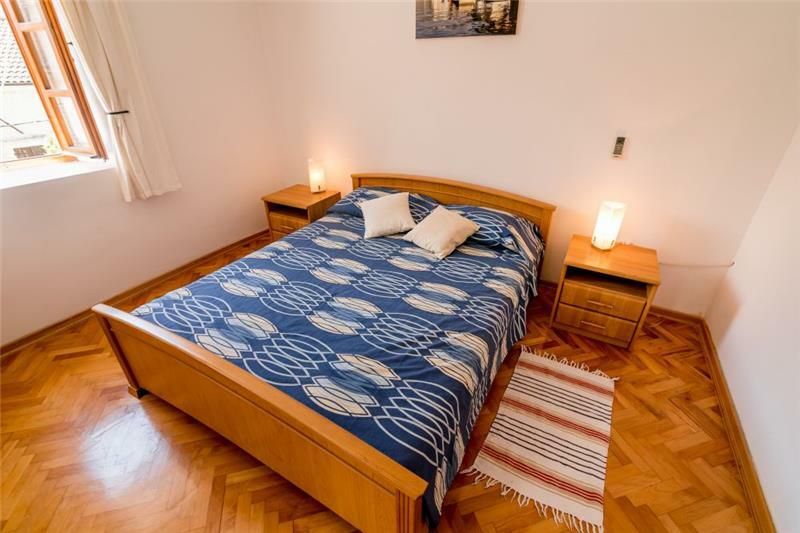 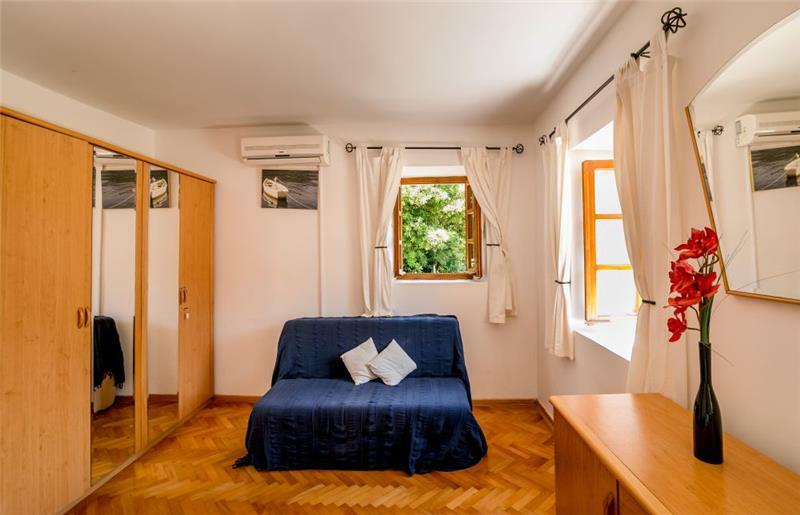 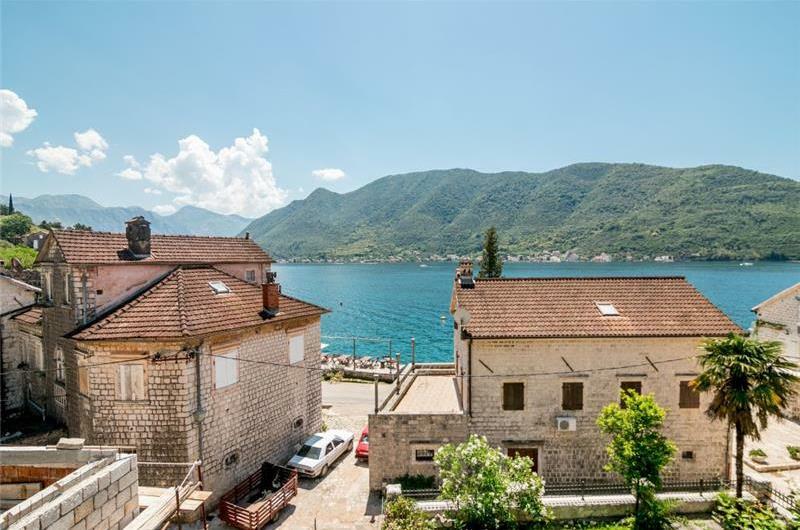 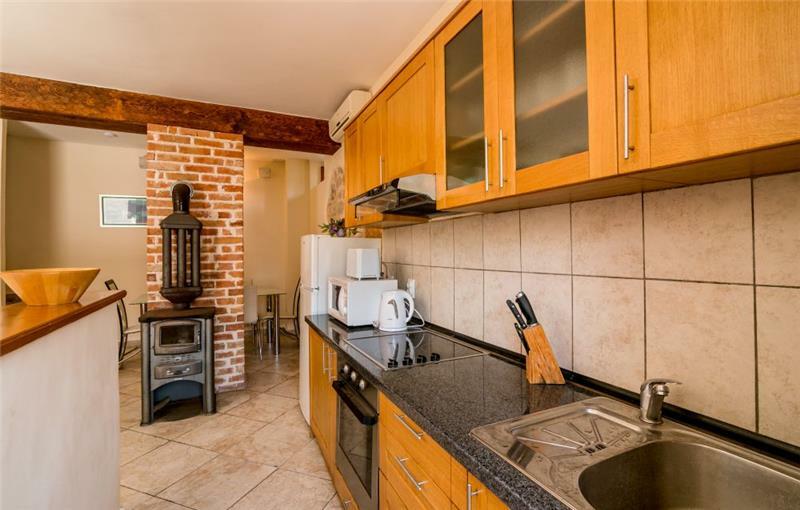 Other areas of interest nearby include the magnificent UNESCO protected town of Kotor, Budva city and Sveti Stefan. 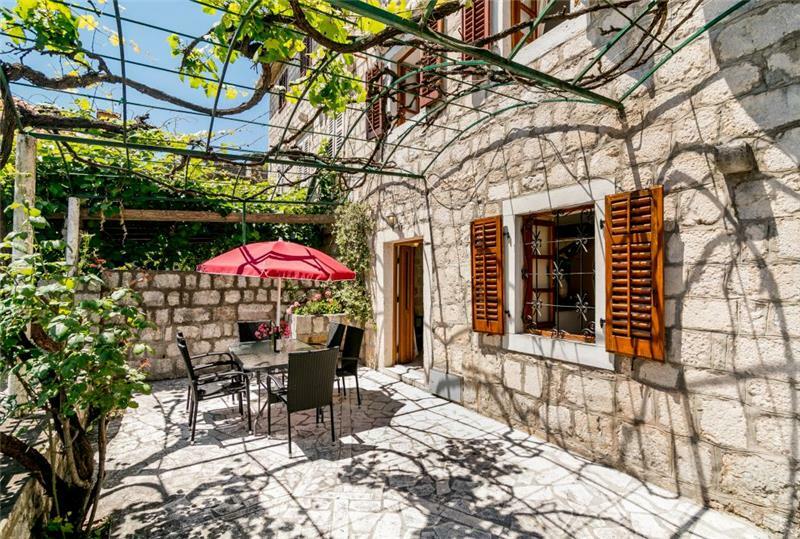 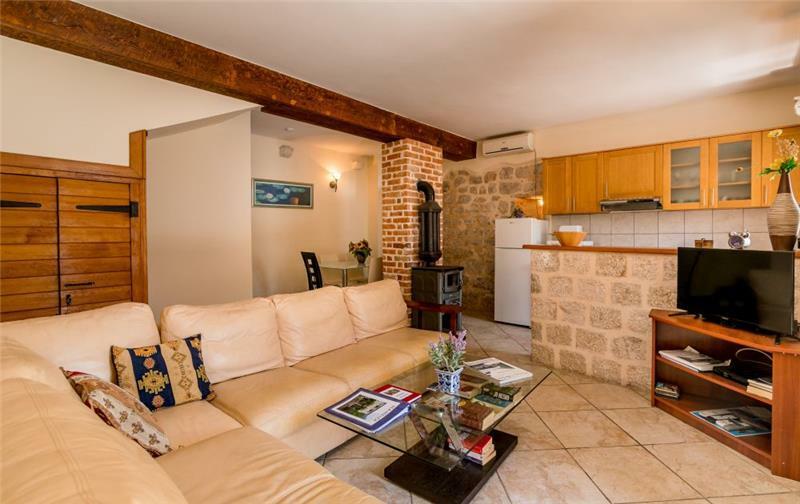 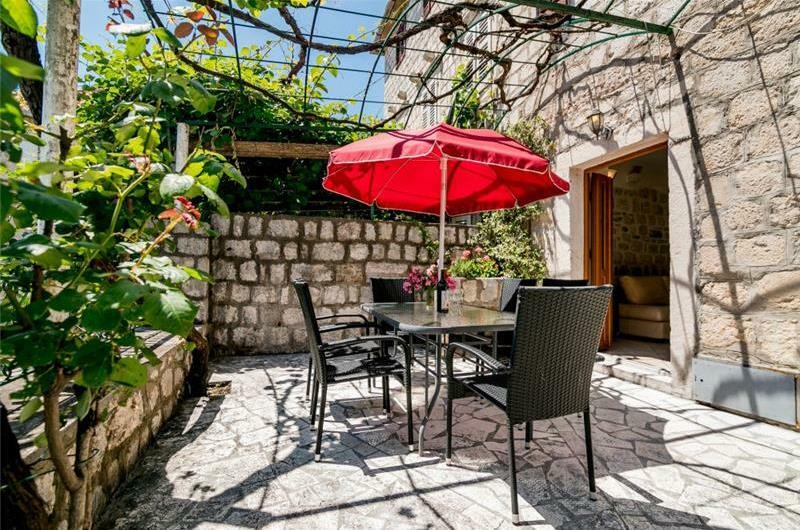 The property also makes for an ideal two centre holiday with Croatia. Speak to one of our travel consultants for further details. Nearest airportTivat - Dubrovnik also a possibility. 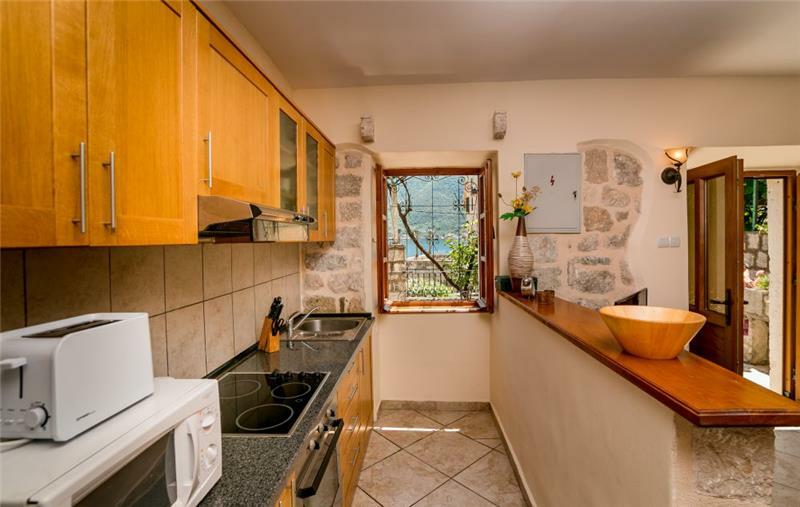 Distance to airportTivat 20km, Dubrovnik 59km. 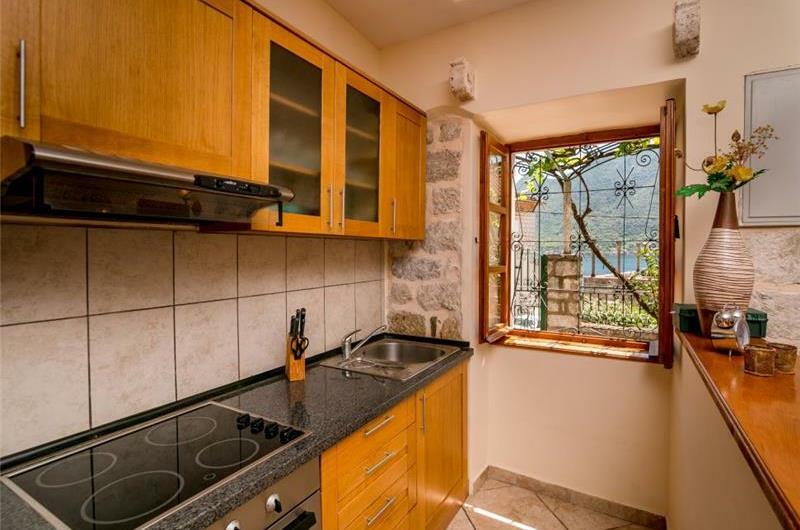 Nearest townKotor. 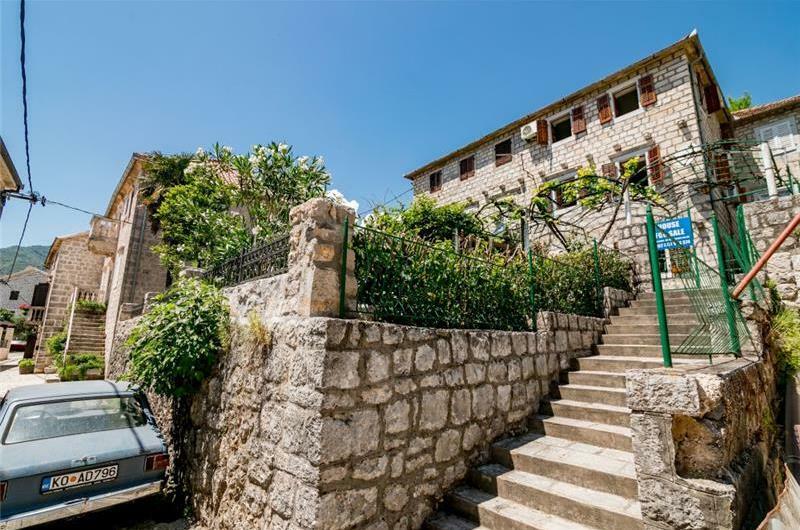 Large village Risan is also within easy reach. 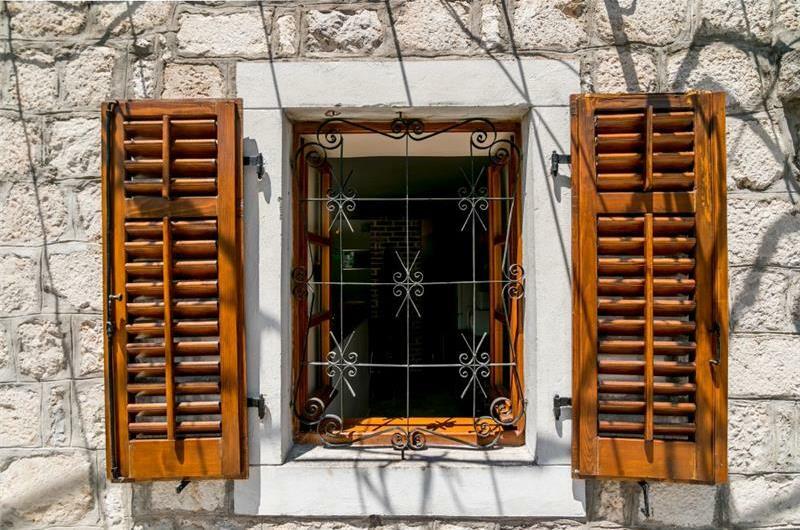 Details on nearest shopsLocal grocery shops. 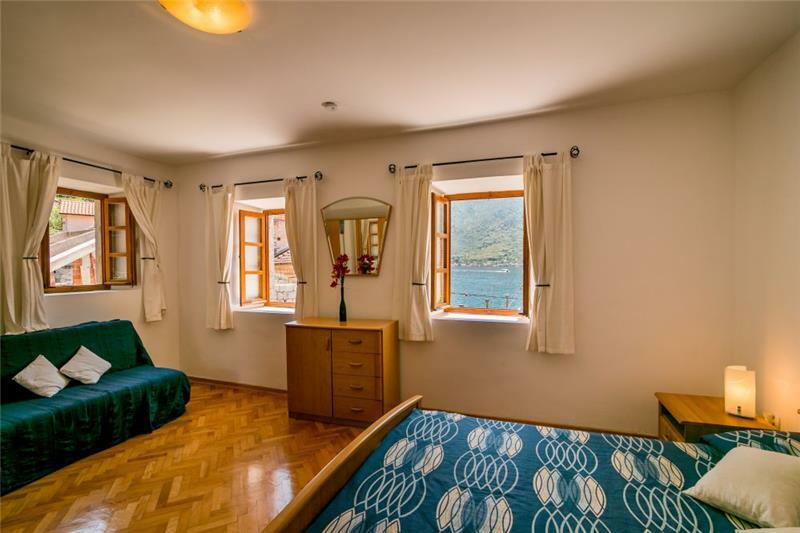 Minimum stay: 7 nights in July and August (shorter stays on request). 3 nights all other dates. 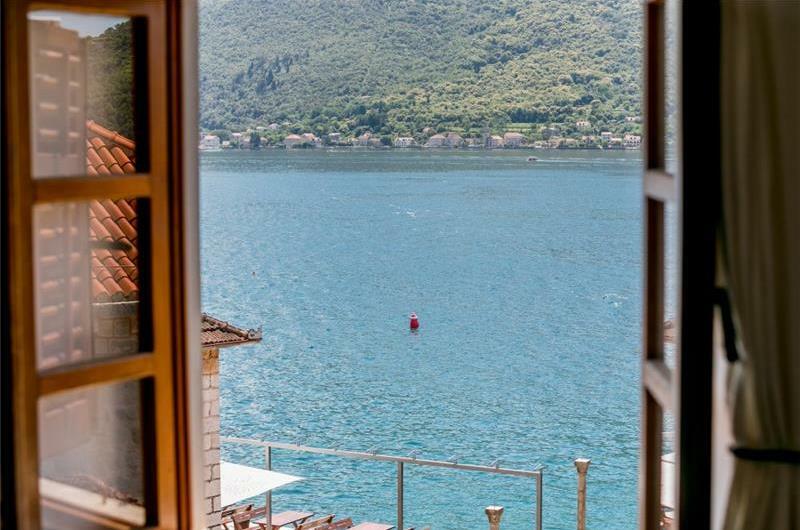 Check-in: 16:00 (earlier check-in on request). 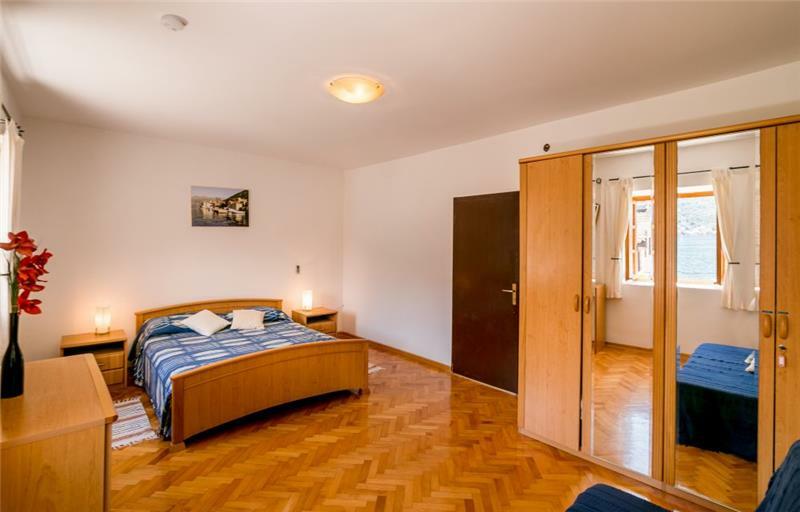 Heating comments: Bedrooms are heated by oil fired heaters, lounge is heated by wood burning stove. 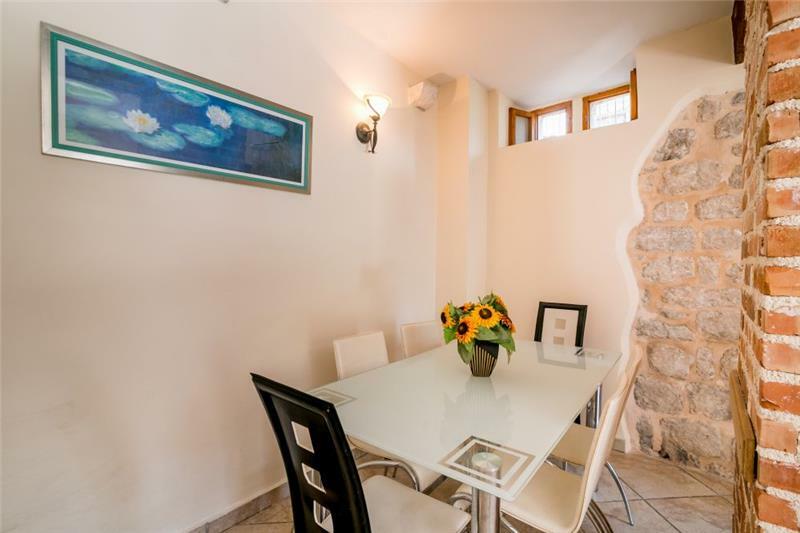 1st High chair is included in the price, a 2nd additional high chair will be a charged at €15 per stay payable on arrival. 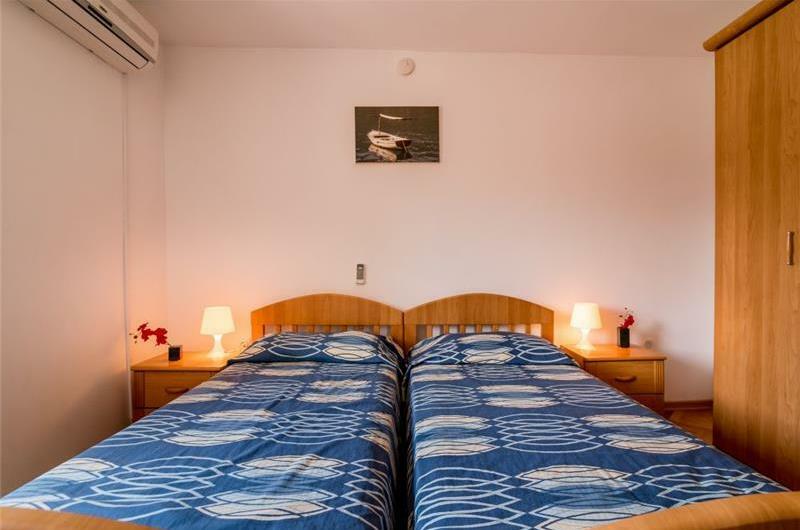 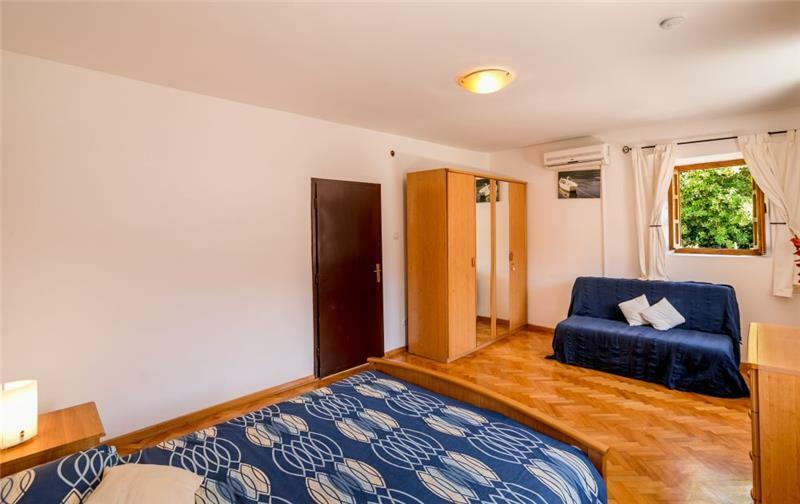 Information on bedrooms: Additional persons (up to 2) can be accommodated on a single sofa bed located in the first floor double bedroom. 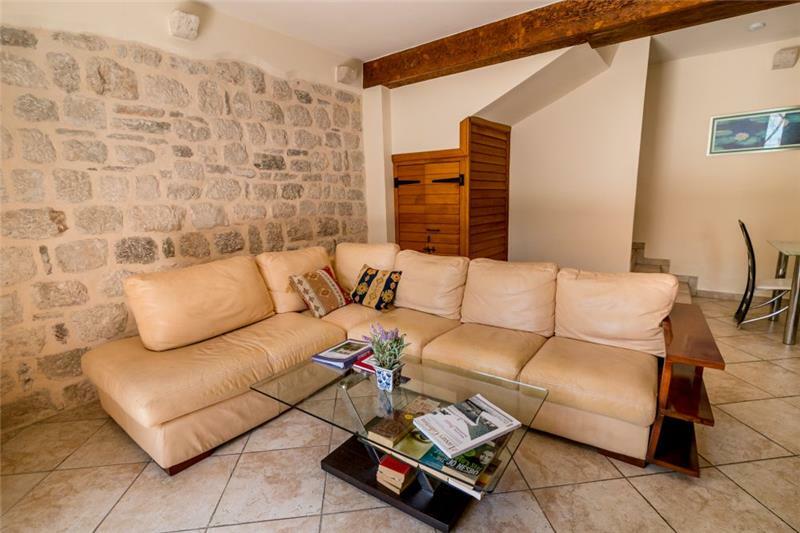 There is also a double sofa bed in the lounge. Supplement applies. 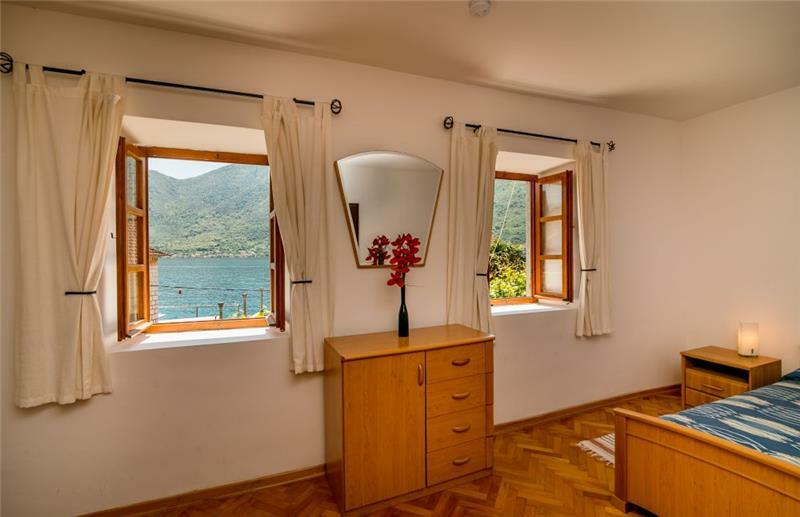 Please select the correct party size at time of booking for accurate quote. 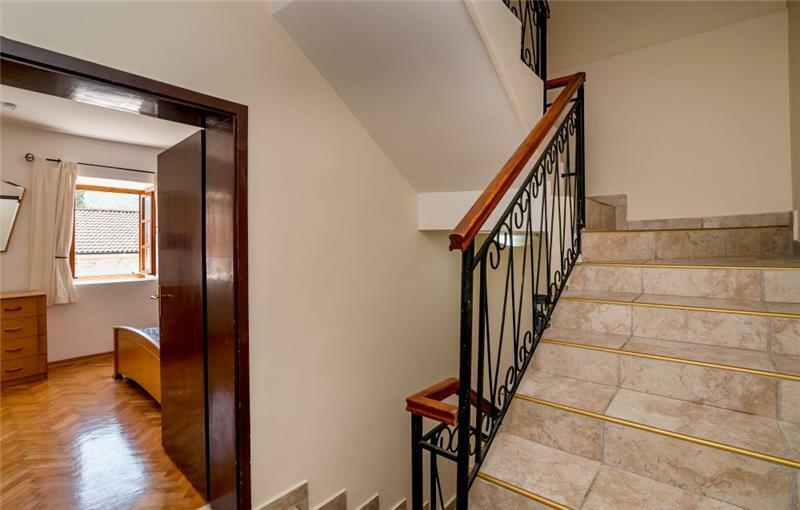 Maximum 7 adults and 1 child under 12 accepted at the property. 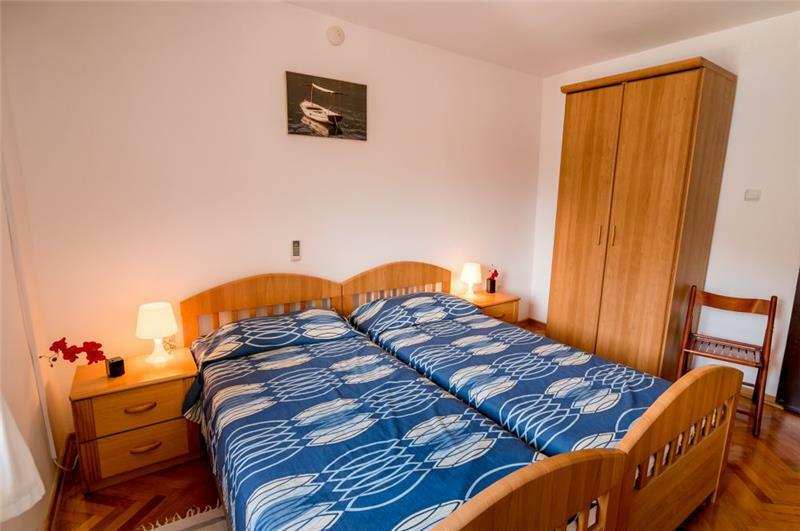 A cot can be placed in the first floor double bedroom. 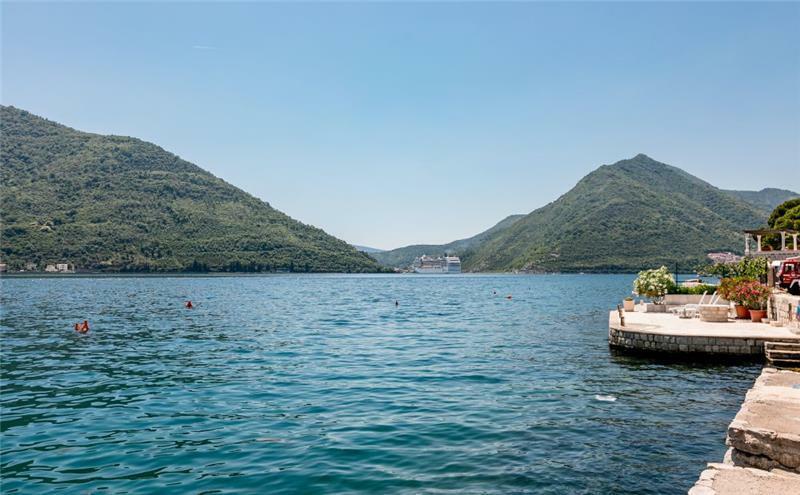 Nearest airport: Tivat - Dubrovnik also a possibility. 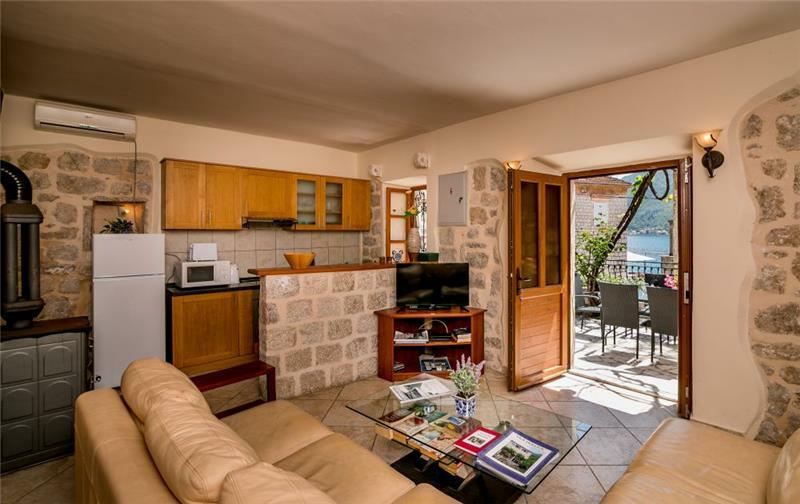 Distance to airport: Tivat 20km, Dubrovnik 59km. Nearest town: Kotor. 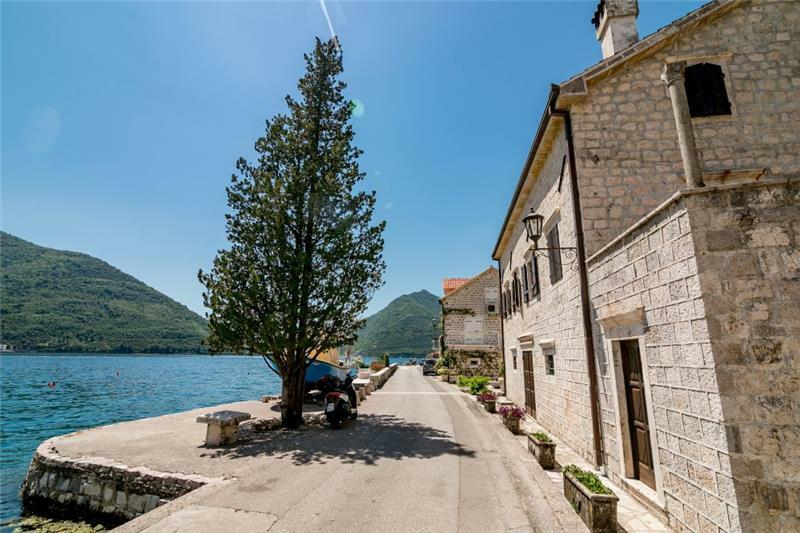 Large village Risan is also within easy reach. 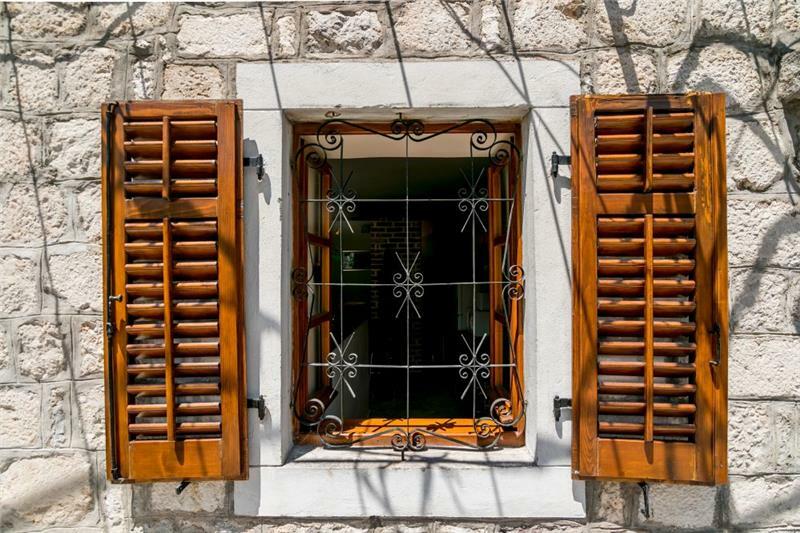 Details on nearest shops: Local grocery shops. 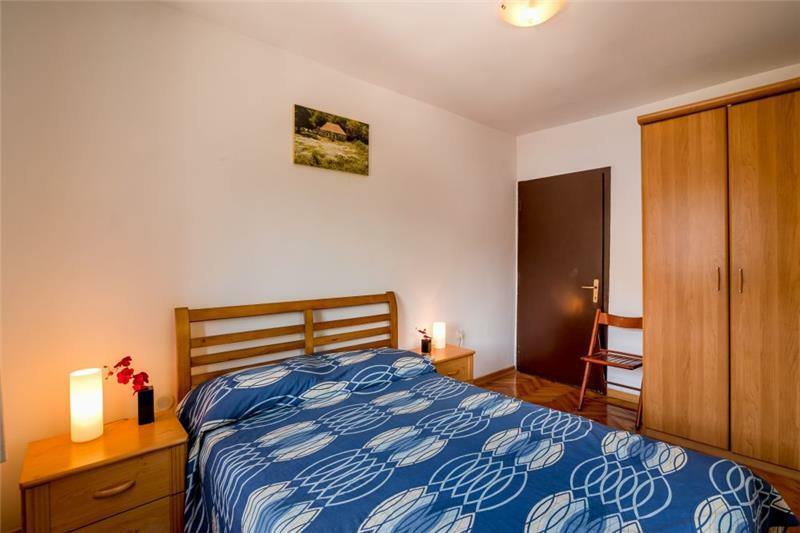 1st Cot is included in the price, additional cots are charge at €50 per stay payable on arrival. Additional charges apply for persons 7 and 8 = £10 per person per night.